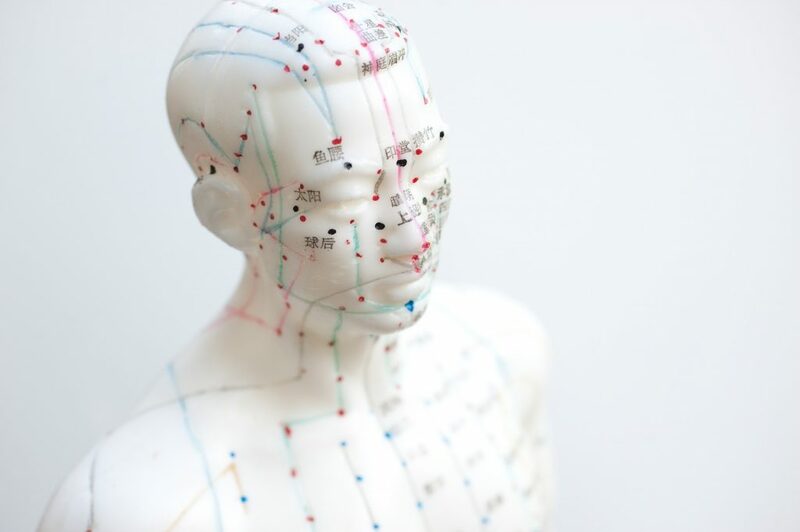 Acupuncture is a form of Traditional Chinese Medicine involving the insertion of fine needles into the skin at very specific points (acupuncture points) along channels known as meridians. Its grown prevalence as part of western medicine has arisen from an increase in medical evidence supporting its beneficial effects. Physiotherapists are trained in western acupuncture and therefore make their point selection based on the scientifically proven chemical and mechanical mechanisms of Acupuncture. Acupuncture can be effective for both acute and chronic conditions. It stimulates the brain and spinal cord, via the peripheral nerves in skin and muscles, to produce natural pain-relieving chemicals such as endorphins, melatonin (which promotes sleep) and serotonin (to promote well-being). These chemicals enhance the body’s ability to ‘self repair’. How will Acupuncture be incorporated into my Physiotherapy Treatment? Acupuncture will be used as an adjunct to other Physiotherapy treatments. By reducing pain, promoting healing and increasing muscle length via muscular relaxation it can improve patients’ tolerance to manipulative therapy and adherence to exercise programs; promoting recovery and enhanced quality of life. It can also be beneficial to clients whom wish to limit or seek an alternative to pain medication. This the first question people ask when their Physiotherapist suggests including Acupuncture as part of their treatment plan. Here at Pilgrims Physiotherapy we comprehensively explain the treatment procedure to you and offer you a trial of just one needle to help put you at ease before commencing on a full treatment. At Pilgrims Physiotherapy, we use needles with guide tubes to help reduce the scratch sensation some people experience as the needles penetrates the skin, this sensation quickly settles. After this there maybe a dull aching, warmth or tingling, which research shows is associated with a good response (The Chinese call this the D’Qi). If you do not like the sensations associated with Acupuncture, please inform your Physiotherapist and they will remove them immediately. This will in no way effect your ongoing care if you decide this treatment is not suited to you. Acupuncture is a very safe procedure when carried out by fully qualified professional. Before undertaking acupuncture treatment at Pilgrims Physiotherapy your Physiotherapists will conduct a thorough assessment of your current injury or condition, and review your past medical history and any medication you may be taking. If there are any areas of concern, they may ask you to gain consent from your GP or consultant before proceeding with treatment. The needles used by your Physiotherapist are disposable, pre-sterilised and individually packaged. The use of guide tubes means that there is no risk of anything touching the needle during the process. Any side effects tend to be mild and short-lived. They may include: fatigue, light headedness, bruising, localised bleeding or soreness or redness or mottling of the skin around the needle sites. If you continue to feel tired after a treatment, it is recommended that you do not drive or operate machinery. The prevent some of these side effects we recommend you eat a little something within 2 hours prior to having treatment, to ensure your blood sugar levels are not low. If you experience any side effects, your Physiotherapist will remove the needles and ensure you are fully recovered before leaving the practice.